Promotional badges are a fantastic cost-effective way to create awareness. Pin badges, campaign ribbon, name badges! 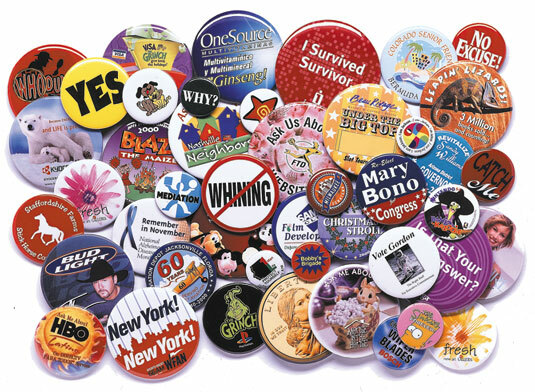 Buy custom printed button badges online in India from GiftsKart.in at best prices. With these Personalized custom pin buttons, you can express your passion, feeling or effectively spread your brand.